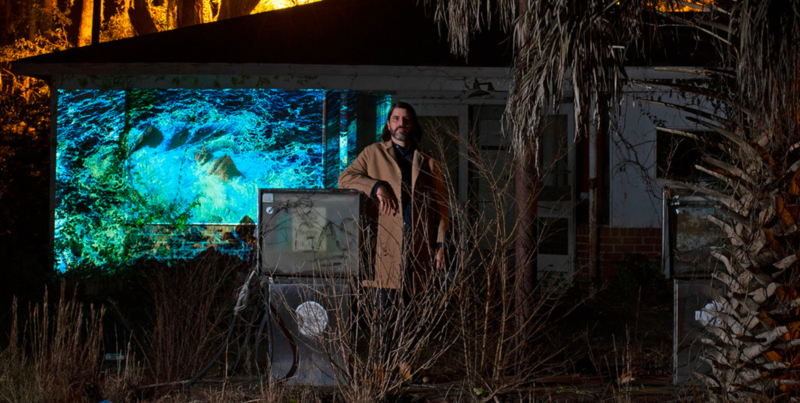 The frankly unstoppable Will Holland, aka Quantic, returns with his newest LP, Atlantic Oscillations. Listen to the second drop from the album, Motivic Retrograde, below and pre-order various formats on Bandcamp. 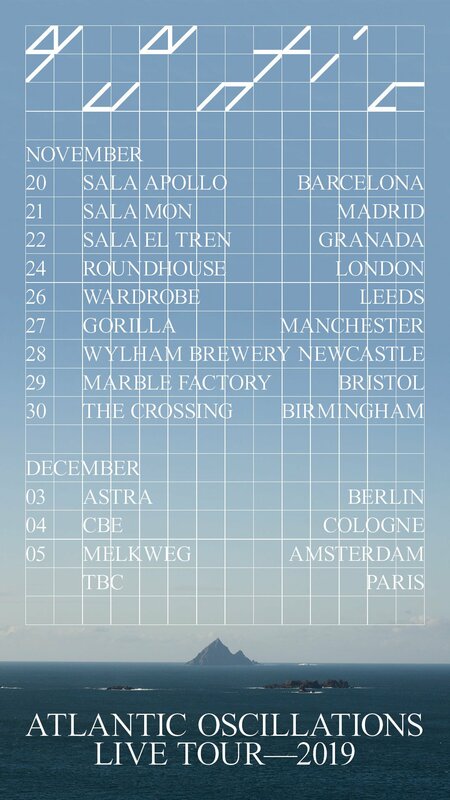 See the poster below for tour dates, and book those here.